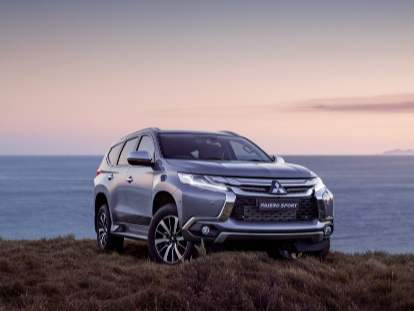 At Flight Motors PTY LTD - Riverland Mitsubishi, we are committed to ensuring your Mitsubishi runs at its best for the entirety of your ownership. You can guarantee that your Mitsubishi receives the specialist care it needs every time with a Diamond Advantage genuine service. To find out more about Mitsubishi’s Diamond Advantage, Contact Us today. Alternatively, you can visit our Loxton Mitsubishi dealership during operating hours.